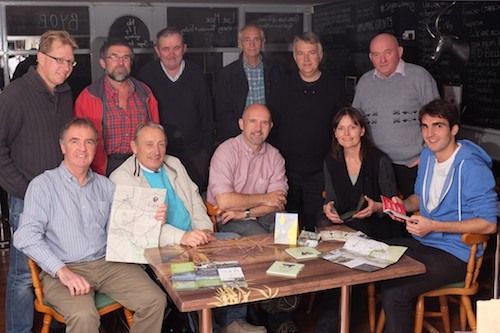 Newry 2020 is currently campaigning for the Albert Basin Park Project for Newry City and hearing from Connswater Community Greenway, Programme Manager, Wendy Langham, on how their Project in Belfast is progressing, raised members spirits as to what could be done here in Newry. All that’s needed is the will and the vision to see the derelict site of the Albert Basin transformed into an idyllic destination for the whole community and future generations, bringing the heart back into Newry. Please sign our online petition and help us build the movement for the Albert Basin Park Project.